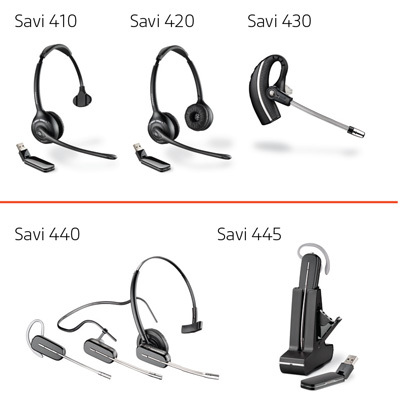 Savi Summer Savings – up to 20% off! 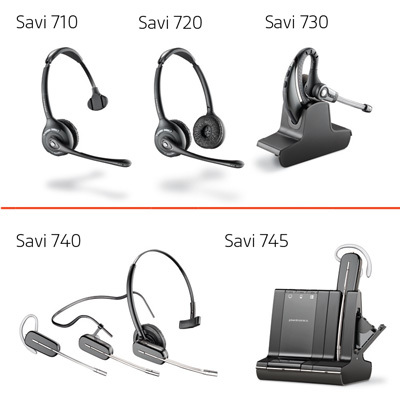 BTP is excited to announce a special manufacturer sponsored Savi Summer Savings promotion.Â Â For a limited time get up to 20% off Plantronics Savi 700 and 400 Series wireless office headsets. Hurry – promotion dates are valid through September 30, 2018. Good for end user customers only. 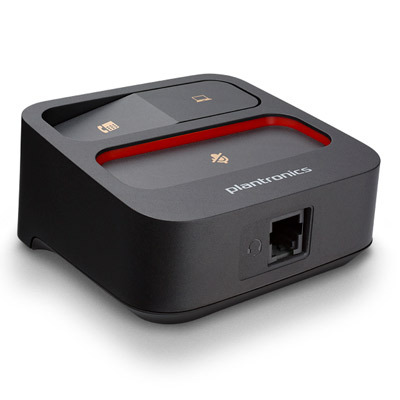 Not valid with any other promotion or manufacturer discount of any kind. Please contact BTP today for promotion details and to see if you qualify.